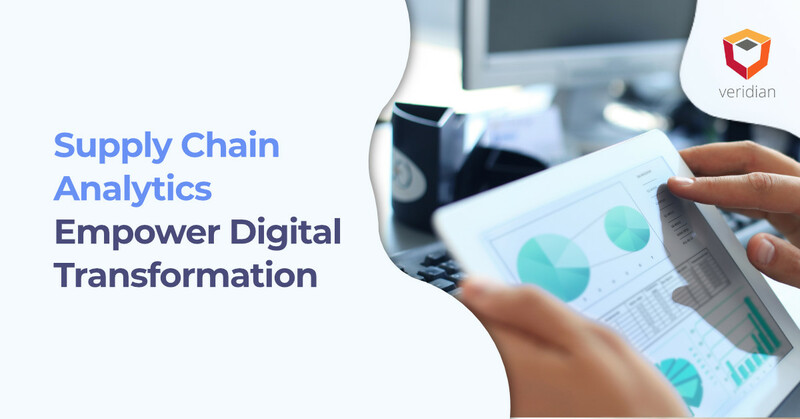 According to Fred de Gombert via Forbes, omnichannel is expected to continue affecting global supply chains and driving change throughout the industry. As consumers have grown accustomed to the instant gratification possible through smartphones, omnichannel shopping has become the standard for consumers. Omnichannel gives shoppers access to more information to make informed purchasing decisions, and omnichannel offers significant advantages for businesses. Unfortunately, not all omnichannel supply chain strategies work in the same ideologies and recognizing potential anti-omnichannel tactics that could create undesirable results is crucial to keeping your business on track. All of today’s retailers have some form of online shopping capability. Grocers are allowing consumers to shop online, pick up in store, and deliver products to their home. Traditional retailers are looking for ways to personalize the customer experience through apps and browser-based service. 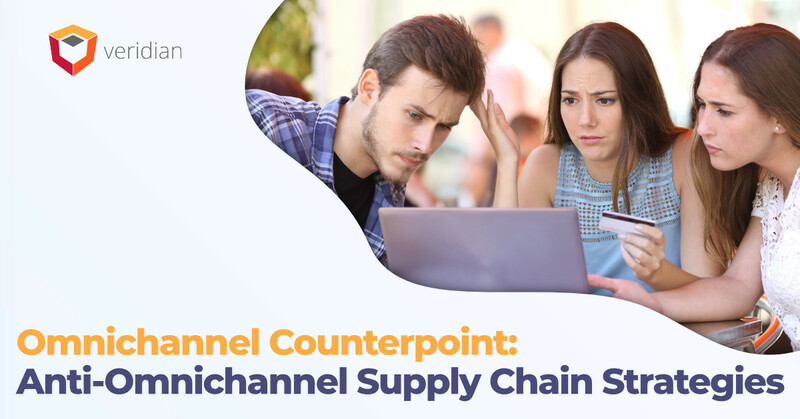 There is an endless round of new omnichannel supply chain strategies going around, and every company claims to be doing the best it can. Unfortunately, most consumers still feel a disconnect across a retailer’s channels. In these cases, the issue might be the wrong type of omnichannel supply chain strategy, and not being able to recognize that will lead to a higher risk for failure in your organization. Take a moment to consider a simple fact; avoiding omnichannel supply chain strategies is unsustainable. All consumers expect some omnichannel experience. Shoppers may not use all channels in making every purchase, but the chances are good that shoppers will make at least one purchase where they use multiple channels. 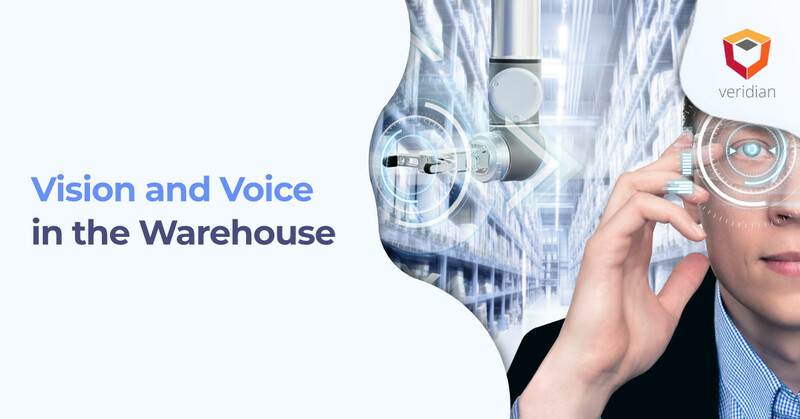 That can sound confusing, especially with more consumers taking advantage of subscription e-commerce services and voice assistants. At least 25 percent have used voice assistants to order something for home delivery, and 21 percent use smart assistants to reorder something, notes AdWeek. In a sense, some consumers aren’t even looking at products anymore, so it is essential for businesses to get started with a robust omnichannel supply chain strategy now. Which Two Omnichannel Strategies Have Proven to Be Most Anti-Climatic? Before embarking on an omnichannel journey throughout your company, it is important to understand the two areas where consumers are least likely to benefit. Augmented reality and chatbots sound like great ways to connect with consumers and enhance the omnichannel shopping experience. However, their potential is still slow in adoption & not quite yet ready for prime time application. Some applications for augmented reality are starting to emerge, but putting the full power of augmented reality in the hands of consumers through smartphones is still out of reach. In addition, the buzz surrounding augmented reality tends to wear off quickly after initial use of some augmented reality shopping experiences, and consumers will want to see and touch and feel fabrics and products, not just imagine. As a result, it may be prudent to forgo developing augmented reality applications for 2019. Let’s return to the conversation around chatbots. It is easy to see where frustration and problems exist. Chatbots can be useful in dealing with front line interactions and answering frequently asked questions. However, their capability to provide a meaningful answer is limited. Developments in artificial intelligence and machine learning will put chatbots at the height of their power, and the current use does not justify the short-term investment. In other words, retailers should focus on different supply chain strategies that will benefit omnichannel, particularly integrating systems. Even larger companies have some disadvantages with omnichannel supply chain strategies. Although Amazon does have the lion’s share of the e-commerce market, other companies have an advantage. These companies still have brick-and-mortar locations where consumers can see, touch, and feel what they want to purchase before making the purchase. As a result, brick-and-mortar stores need to avoid the top two anti-climactic omnichannel supply chain strategies for the current forecast (augmented reality and chatbots), but still remember that those technologies may rise to a new power within the next several years. 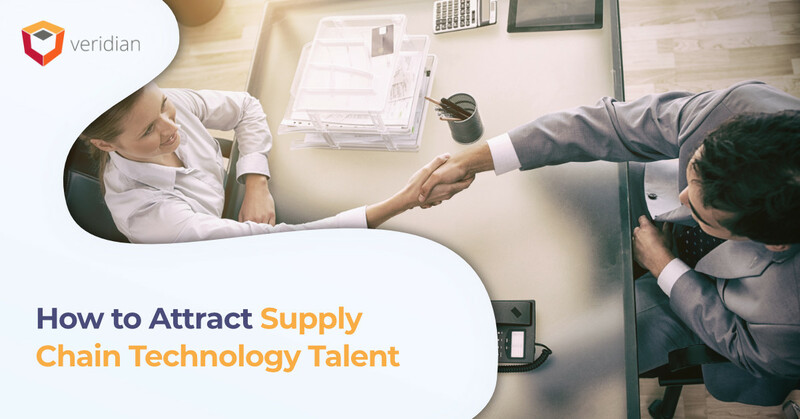 Fortunately, a third-party integrator, such as Veridian, can help your organization prepare for any probable future, ensuring your company is set up with the right supply chain technology systems to handle an effective omnichannel supply chain strategy. Reach out to the experts at Veridian today.